How sweet it is to meet wildly creative and life-loving people. 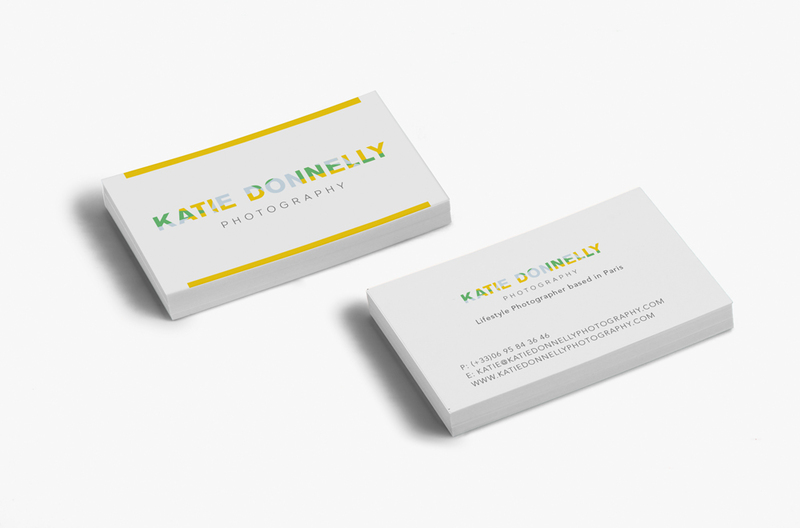 Katie Donnelly approaches her business with the same passion and vibrance as she does her daily life. 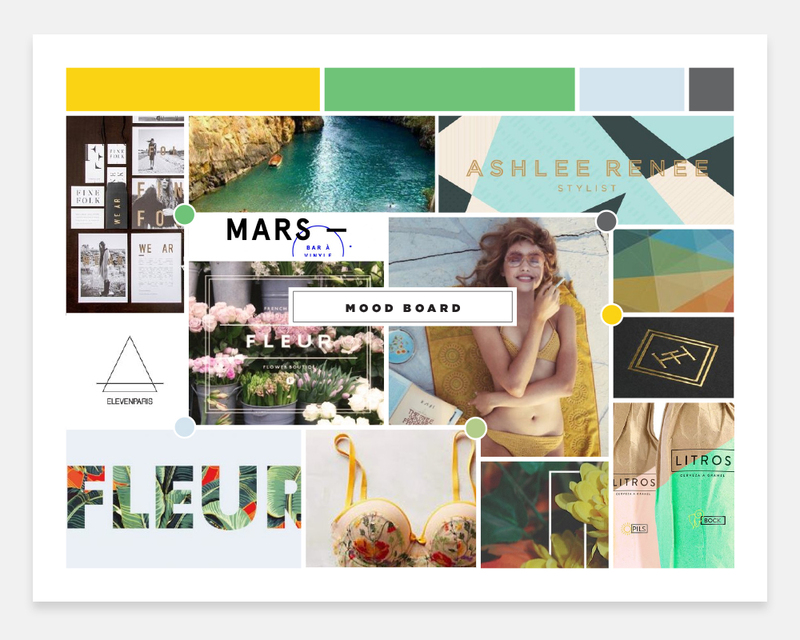 She needed a logo that worked together to connect these two elements seamlessly, so we brought her brand to life with this bright, geometric logo. 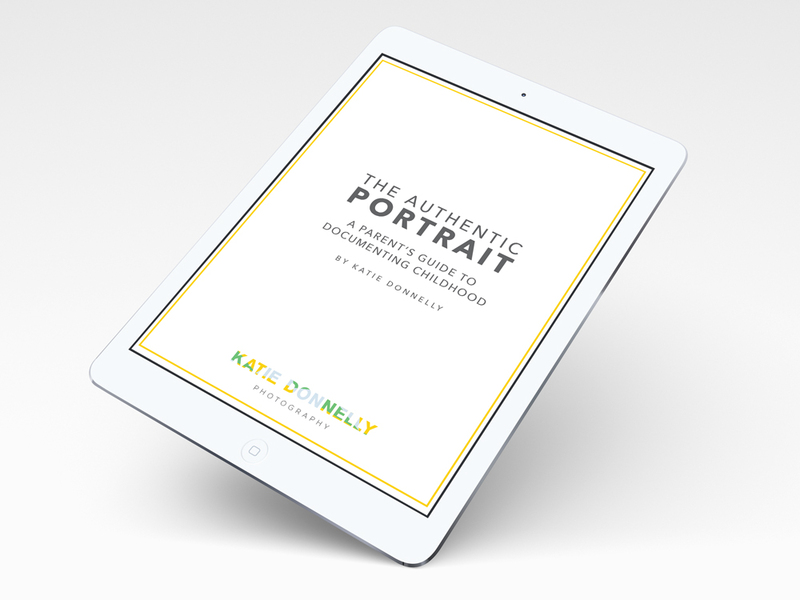 The essence of Katie’s new visual identity was reflected throughout her e-book we designed, which is the perfect informational tool for parents capturing their children through (proper) photography.